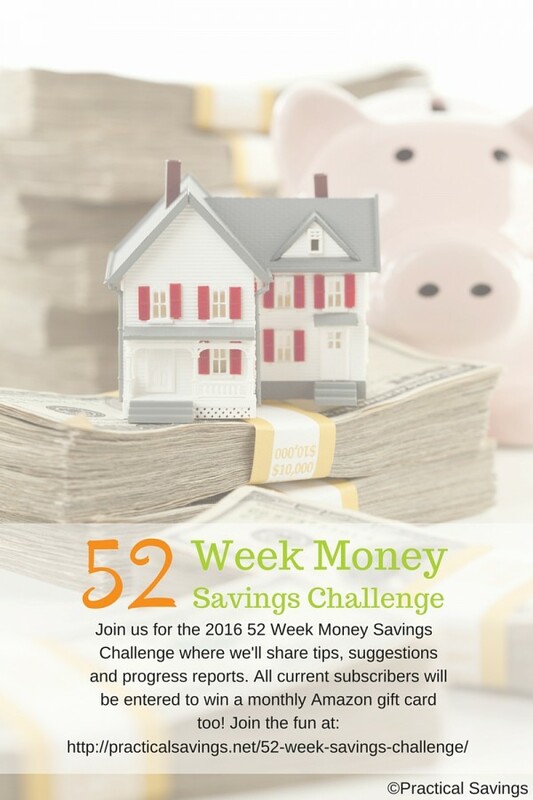 Welcome to the 52 Week Money Savings Challenge Week 19! We’ve covered many tips and ideas to help cut spending, increase earnings like having a yard sale, but today I want to stop and take a minute to breath. You’re going to want to sit down for this one. Today we’re going to review spending. Over the years of budgeting, I’ve discovered a necessary evil. Review Spending. This can be an incredibly painful task, but extremely necessary. Do you know where all your money is going? We’ve created a budget so we know where it should be going. We’ve gone to the envelope system for some of our expenses so we don’t go over. And yet, every month I realize that we used the debit card for a treat out, a home repair or maybe a car maintenance item. Typically, I’ve discovered that the extra spending has been pretty necessary, but there are those extra runs to the grocery store, that treat out or that splurge that chips away at any extra we might of had that month. Like I said, sometimes it’s necessary. You need your car to run, you need that main water line to your house repaired, etc. The purpose of this weeks’ task is to review that extra spending. Look over your statement for the last month, writing everything down in different categories or use different colored highlighters to mark the statement up. Tally each category to see how much you did spend beyond what you budgeted for and purpose to cut back on any splurges. I did this last week and discovered we treated the kids to ice cream cones 3 times in about 9 days. I had been so caught up in other things during that period that I completely forgot about one of those runs. So guess what, I took that amount out of our weekly food budget and decided we have had enough treats to last us through the month. The purpose of this task isn’t to discourage you if you’ve gone over budget (believe me, I’ve been there before). It’s to help you know where you are spending money and you won’t know that until you look, crunch numbers and write things down. Don’t feel discouraged by it though. I think you’ll notice a difference if you compare this month’s spending to 6 months ago and that is progress!